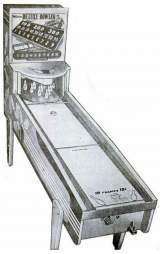 Coin-op Bowler published 69 years ago by Williams Mfg. 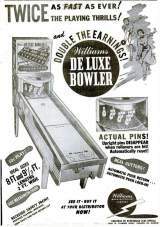 Williams Deluxe Bowler © 1950 Williams Mfg. Co.